Spring has sprung! Here in the wonderful West Country everything is bursting back into life; the hedgerows are filled with primroses, bluebells are stirring in the woods and lambs are buckarooing in the fields – it’s such an exciting time of the year! There is so much happening in our West Country woods at the moment; hibernating creatures are waking up from their winter slumbers, seeds and bulbs are germinating and starting to sprout, bees and butterflies are emerging, migrating birds are returning from their distant climes, and the trees are turning green. Soon the woodland floors will be covered in a sea of bluebells. Here’s a selection of breathtakingly beautiful bluebell walks in the South West. 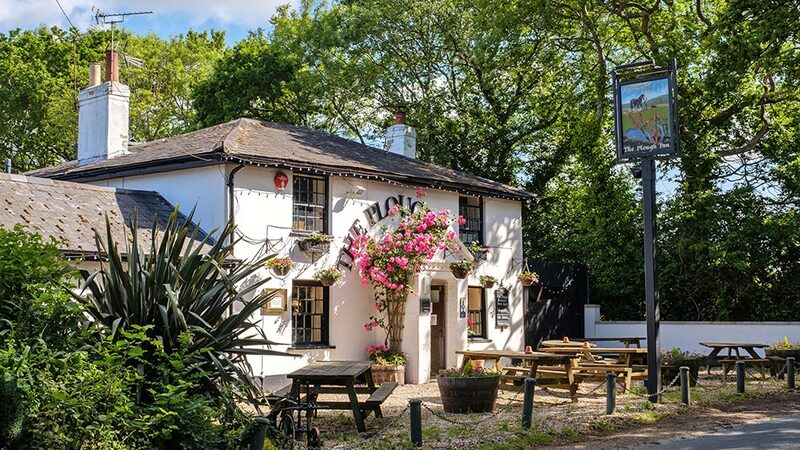 The south west region is renowned for its warm and friendly hospitality and proudly plays host to some of the UK’s most charming country pubs which provide the perfect settings to while away an hour or two. Whether it’s a table in a quiet corner of a pretty pub garden, or a window seat overlooking the estuary watching the sailing boats bobbing on the turning tide, when it comes to country pubs with tempting seasonal menus, the West Country cannot be beaten. 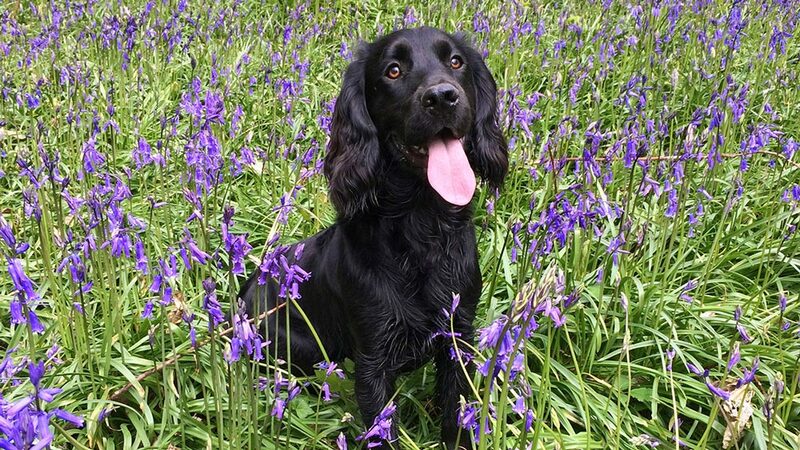 Here’s a long list of delightful dog-friendly pubs in Devon to help whet your appetites. The south west coast is a haven for those who seek out the invigorating and salubrious benefits of wild swimming. Whether you fancy a dip in the sparkling open water or a secluded plunge in the tranquil eddies of a riverway, with the sunnier months now here to stay there’s nothing stopping you from enjoying a wild swim. Here are a handful of the region’s best wild swimming spots for you to savour in the spring sunshine. Spectacular ocean views and mile upon mile of undulating coastal trails await all those who pick up the South West Coast Path. Starting in the seaside town of Minehead in Somerset, the path weaves its way round the region’s incredible beaches and dramatic headlands – one of the most cherished routes in the whole of Europe – before finishing in the maritime town of Poole in Dorset. Rise and shine for an invigorating early morning walk along the clifftops or enjoy a romantic beachy sunset stroll to the gentle hush of the waves. Have a look at our handpicked selection of magnificent coastal walks in Cornwall. Spring is one of the most vibrant seasons in the West Country’s garden calendar. From the giant magnolias of Lanhyrock to the bluebell woods of Kingston Lacy, these exquisite stately gardens make for a lovely family day out. These open acres stretch for miles along wild flower meadows, sweeping valleys and ancient woodlands. Here are ten of the best National Trust country houses in the stunning south west. 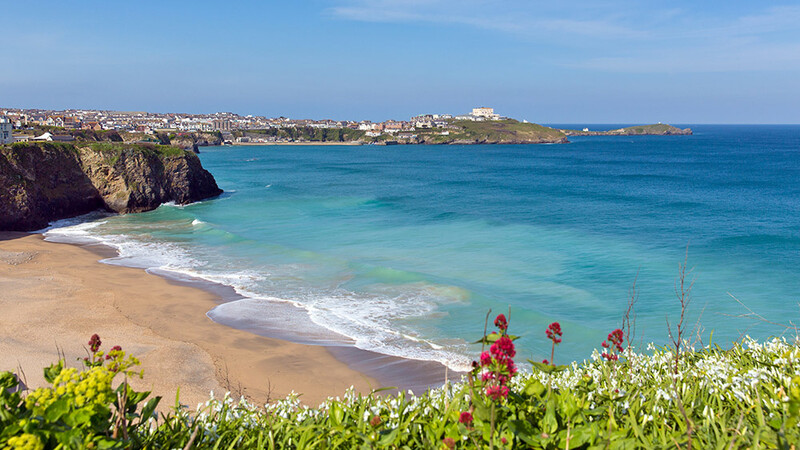 Burst into life this spring with a wild adventure in the glorious South West where you’ll find a myriad of outdoor activities to enjoy, anything from stand-up paddle boarding and surfing, to coasteering and mountain biking – and that’s to name but a few! What better way to get active, build your confidence and spent time with your loved ones while rediscovering your passion for the great outdoors. From the leafy tracks and trails of the New Forest to the gleaming bays of North Cornwall, here are ten stunning locations where you can embark upon an exciting springtime adventure. Check out the rest of our blog for some of our favourite places for outdoor adventure, including woodland walks in the New Forest, surf schools in North Cornwall and stunning spots to learn a new water sport in Devon. Book up your springtime escapes with Toad Hall Cottages and see which one of these fabulous seasonal deals takes your fancy.